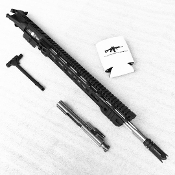 Ar15 Uppers & Complete Uppers assembled & ready to pin on your lower. 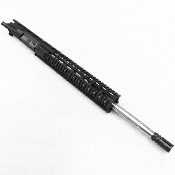 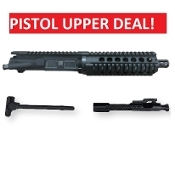 You can order these Ar-15 uppers with or without bolt carrier group and charging handle. 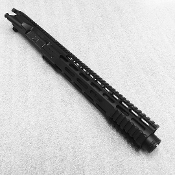 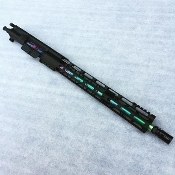 Our Ar15 upper receivers for sale are top quality and very accurate, you will be happy using us for your build! 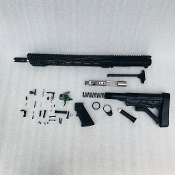 We keep parts in stock and build to order. 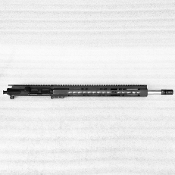 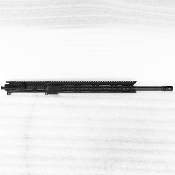 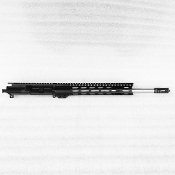 We check headspace and test fire every complete upper that is ordered with bcg and charging handle. 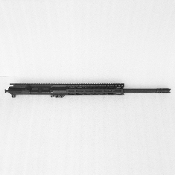 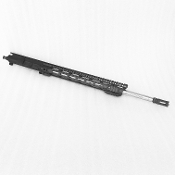 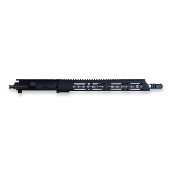 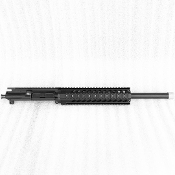 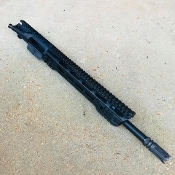 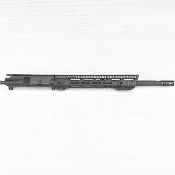 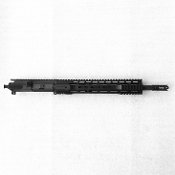 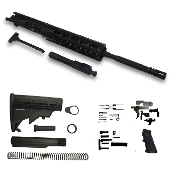 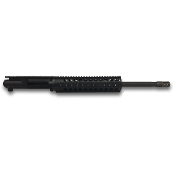 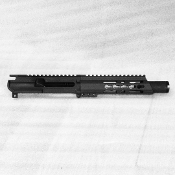 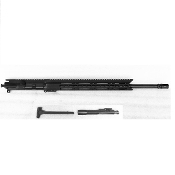 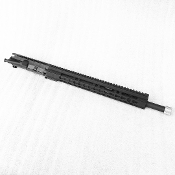 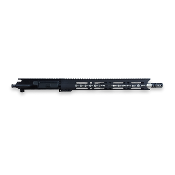 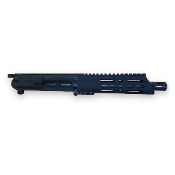 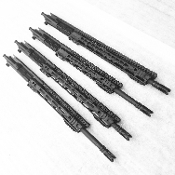 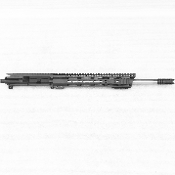 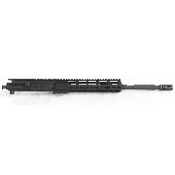 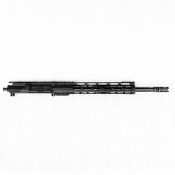 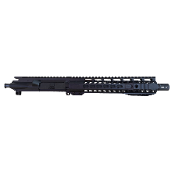 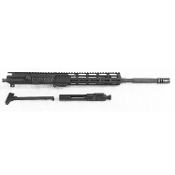 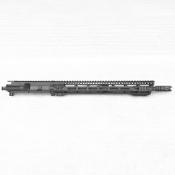 We offer upper receivers in 5.56 NATO, 223 Wylde, 300 AAC Blackout, 7.62x39, 9mm, 6.8 SPC, 6.5 Grendel, .308 / 7.62x51 . 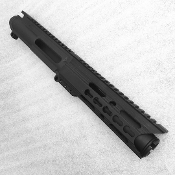 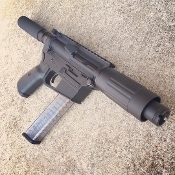 Most of our upper receiver are customizeable with different options you can select on the drop down menus on the product page to make it your own. 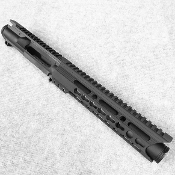 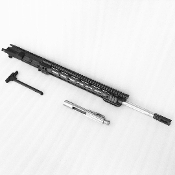 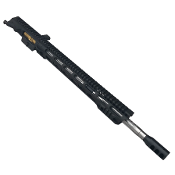 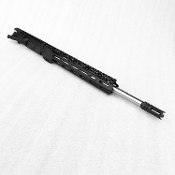 We offer different options on rails, flash hiders, bolt carrier group, charging handle, barrel type , and other accessories. 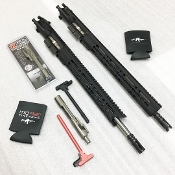 Keep in mind each complete ar15 upper is built to order, and we take our time to make sure you receive a quality functioning product that will impress your friends at the range. 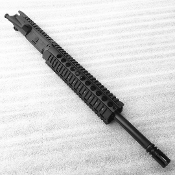 Ar15 Complete Uppers ready to pin on your Ar15 Lower. 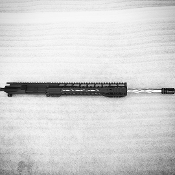 We check headspace and test fire every complete upper that is ordered with bcg and charging handle. 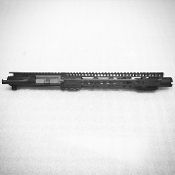 We offer upper receivers in 5.56 NATO, 223 Wylde, 300 AAC Blackout, 7.62x39, 9mm, 6.8 SPC, 6.5 Grendel, .308 / 7.62x51 . 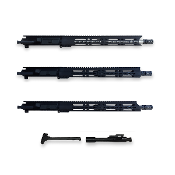 Most of our upper receiver are customizeable with different options you can select on the drop down menus on the product page to make it your own. 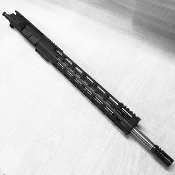 We offer different options on rails, flash hiders, bolt carrier group, charging handle, barrel type , and other accessories. 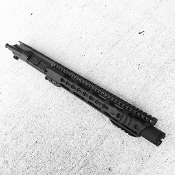 Keep in mind each complete ar15 upper is built to order, and we take our time to make sure you receive a quality functioning product that will impress your friends at the range.